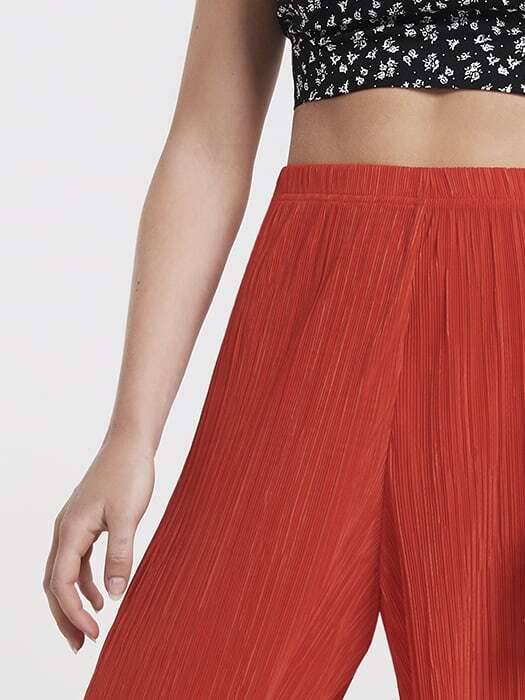 Get ready to meet your new summer go-to, these rust-red Pleated Culottes. 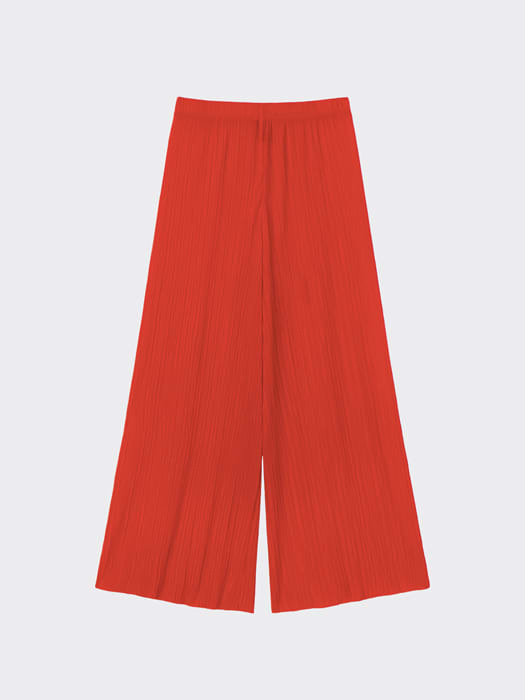 In an oh-so-flattering high-waisted silhouette, the wide leg trousers fall just above the ankle. Offset the shade with our ditsy print bralet for a cool nineties-girl vibe.